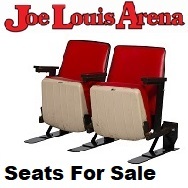 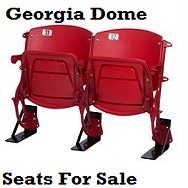 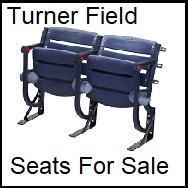 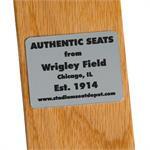 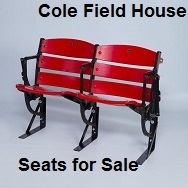 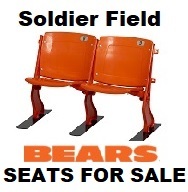 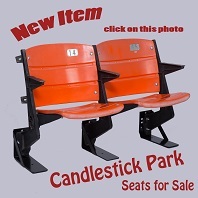 Make sure visitors know where your seats came from! 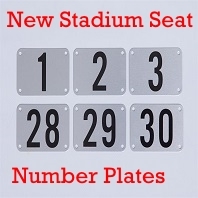 Order a Stadium ID Plate TODAY! 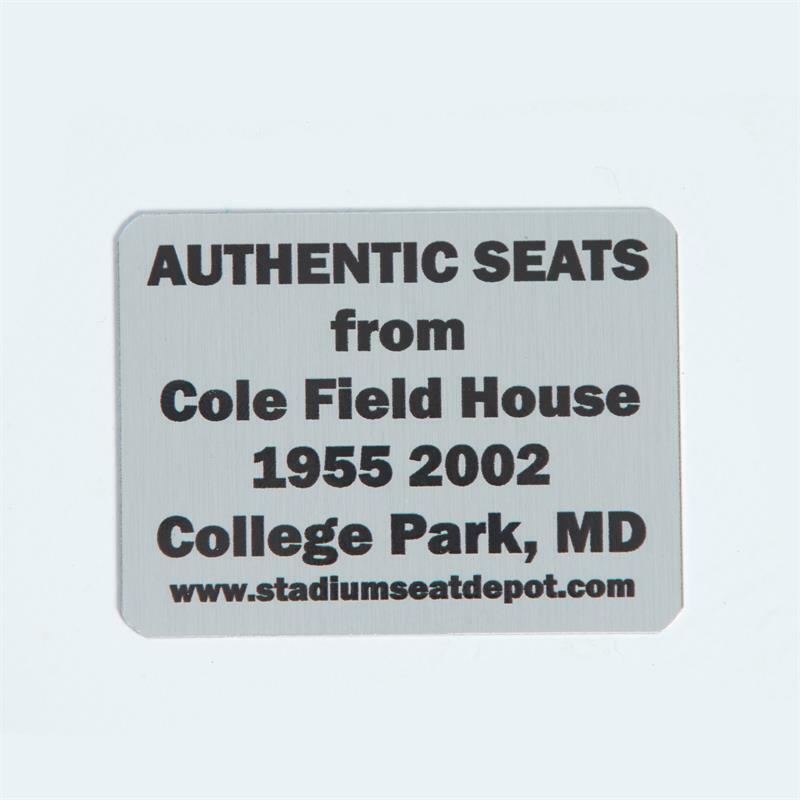 Made of metal each stadium identification plate can be used indoors or out. 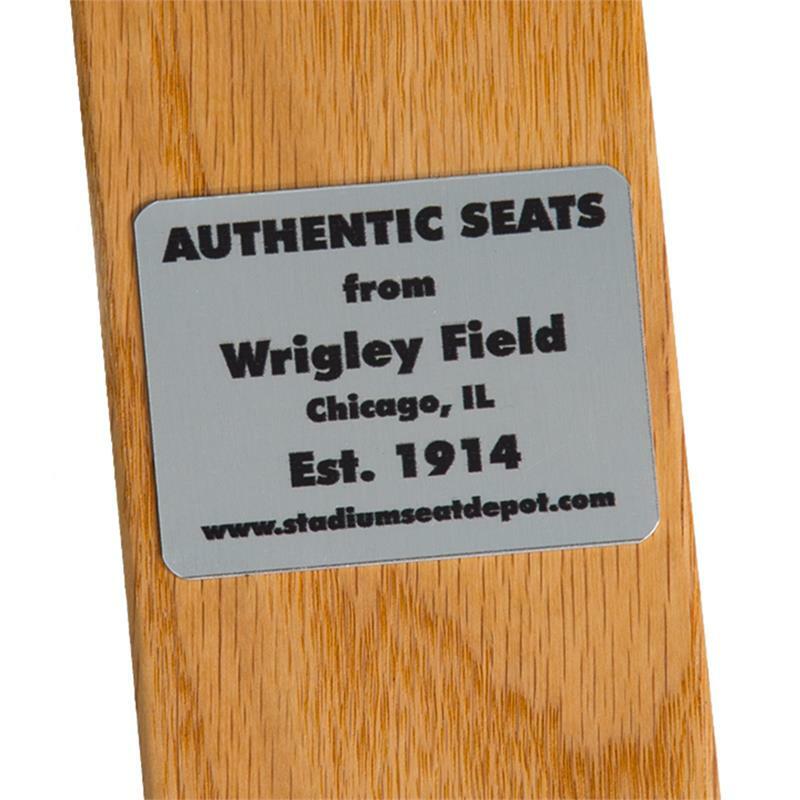 Comes with an strong adhesive strip on the back for attaching to your Seat Feet™, Seat Brackets or any other flat surface. 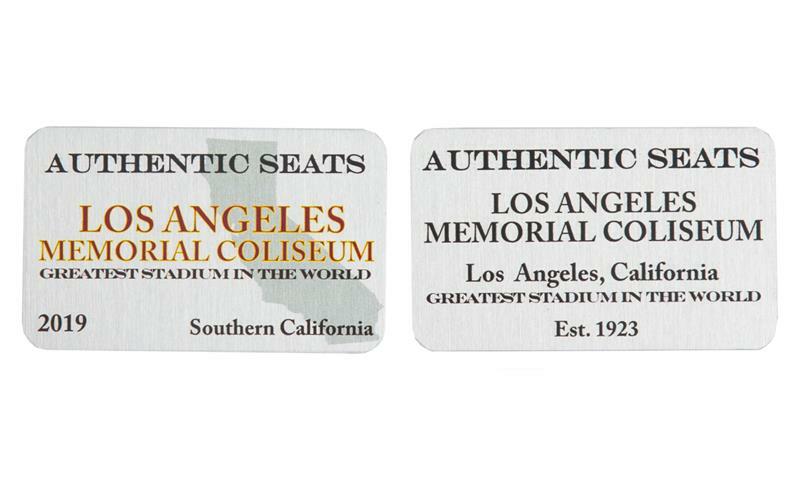 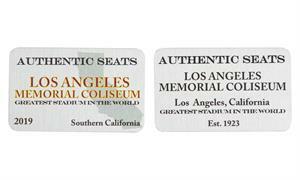 Stadium identification plates indicates the stadium name, location and years of existence. 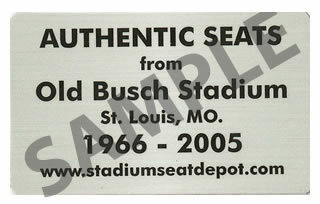 The id plate measures 3 1/4" x 2". 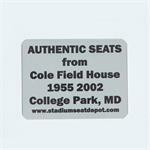 Shipping via US Mail.